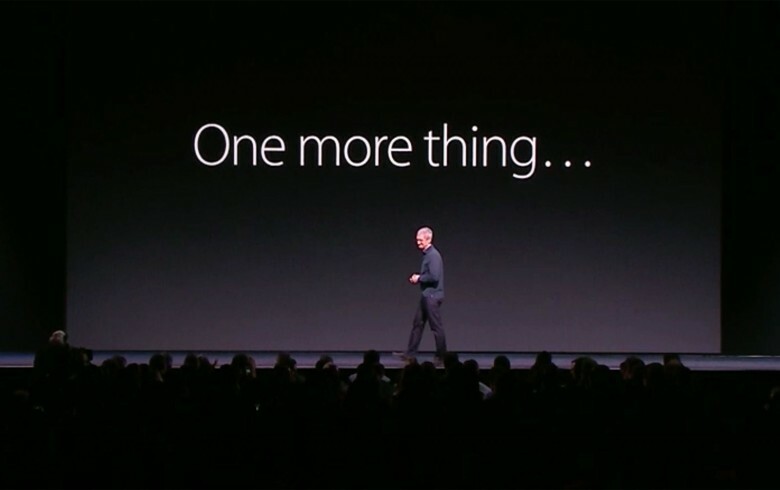 What was Tim Cook's "one more thing" at WWDC 2015? Find out in less than three minutes with Cult of Mac's keynote supercut. Not everybody has two-and-a-half hours to watch an Apple event. Tim Cook and crew delivered tons of updates at the kickoff for this year’s Worldwide Developers Conference, and you can speed through all the news with this WWDC 2015 keynote supercut. It’s just two-and-a-half minutes long!